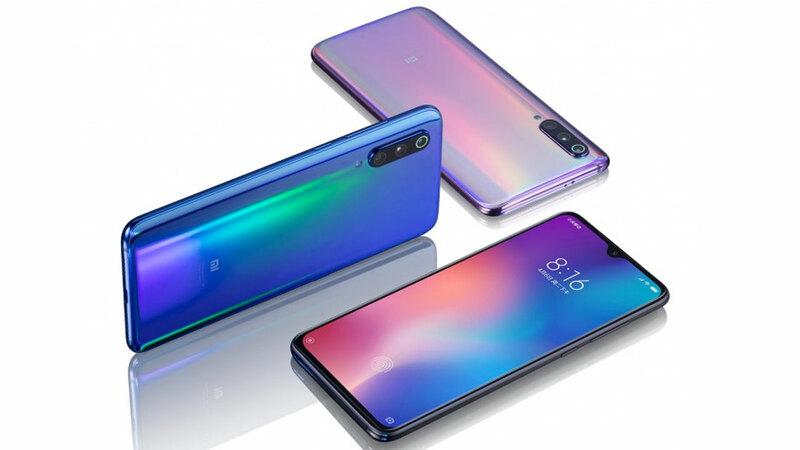 Xiaomi has distributed more than 1 million units of Mi 9 worldwide. 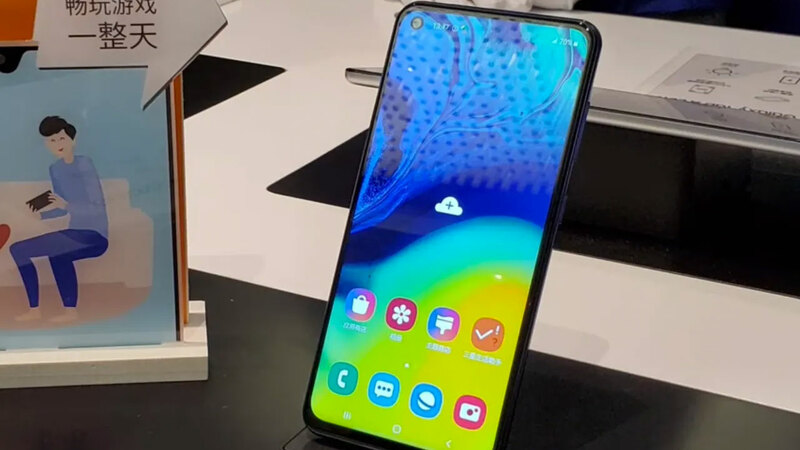 As we know, Xiaomi launched this smartphone at the end of February 2019. This means that it took only one month for Xiaomi to reach this milestone. 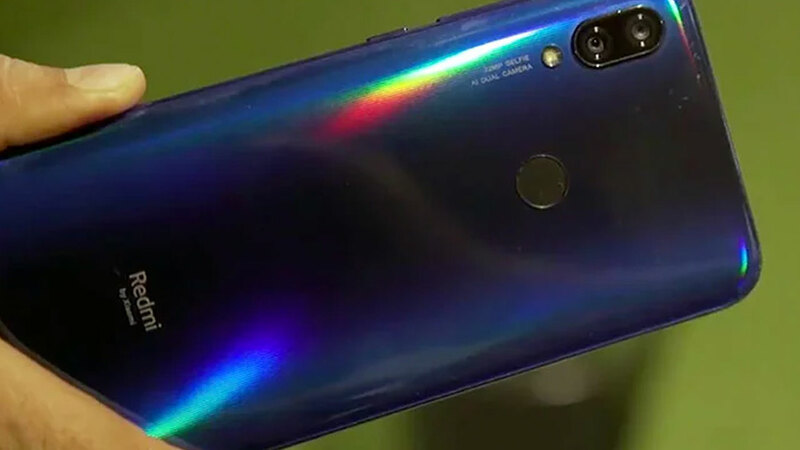 Interestingly, if the distribution of the Mi 9 is added to the Mi 9 SE , the total will increase to more than 1.5 million units. 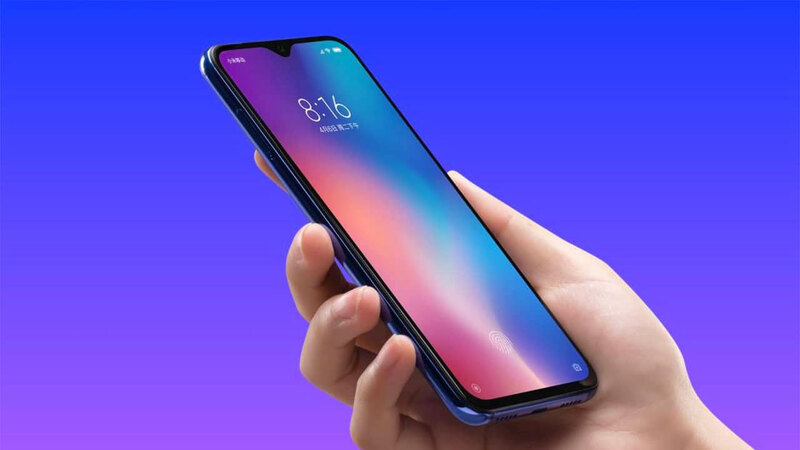 As we have heard together, until now Xiaomi hasn’t released Mi 9 SE at all into the global market. Yes! 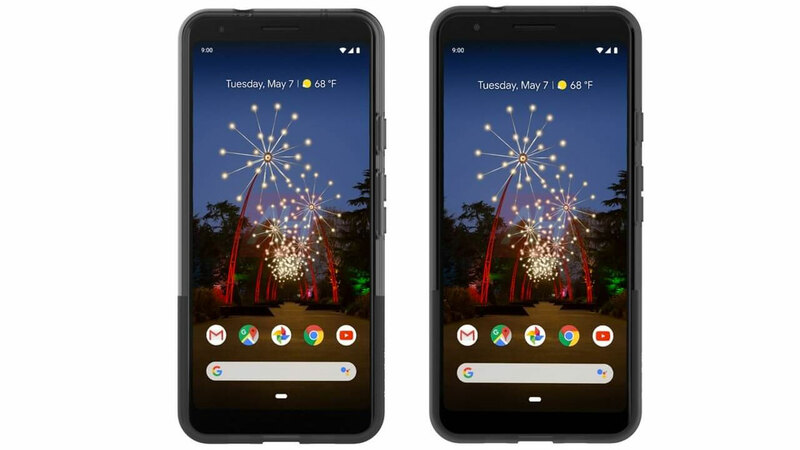 This smartphone is only marketed in China. Last year, the Mi 8 Series consisting of Mi 8, Mi 8 Explorer and Mi 8 SE sold 1 million units in less than three weeks. Then all three were recorded to have sold 6 million units in a period of four months. And recently, the Redmi Note 7 has sold 1 million units in a month. If we pay attention, the figures above are sales, not distributions such as Mi 9. Of course, we will wait for the official report that will be issued by Xiaomi regarding the sale of his smartphone that was launched earlier this year. 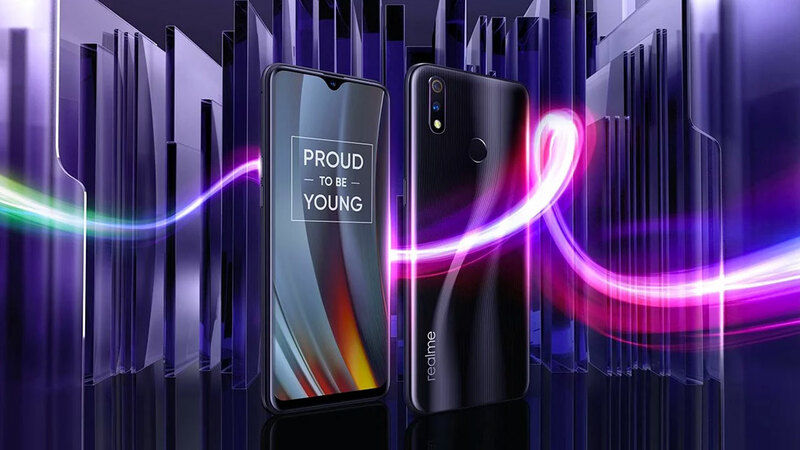 Like the Mi 8 which launched last year, the presence of the Mi 9 earlier this year was also positively welcomed by Mi Fans. How come! 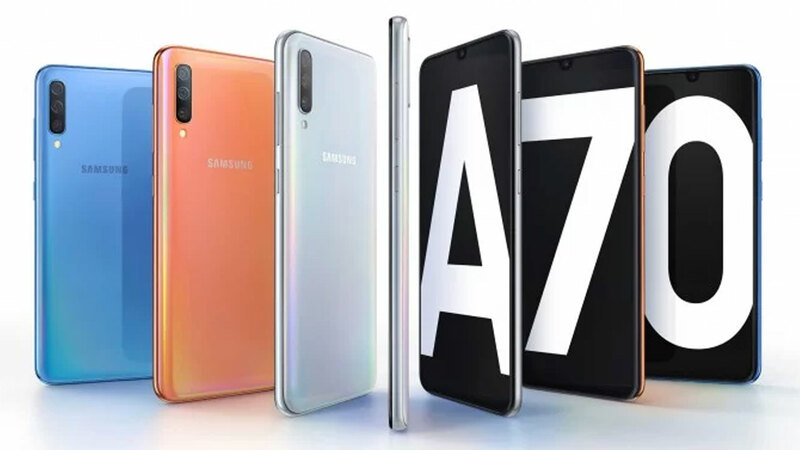 This smartphone comes with a series of interesting features, ranging from camera support to embedded chipsets. For camera support, the Mi 9 is enriched with three rear cameras and one of them has a 48 MP resolution with a Sony IMX586 sensor. As for the brain, Xiaomi has provided Snapdragon 855 chipsets made by Qualcomm. 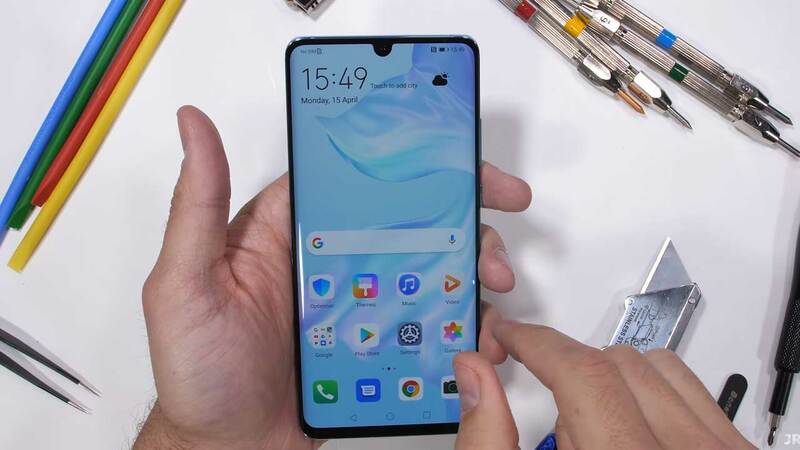 Previous post Huawei Share P30 Pro Free, Want?